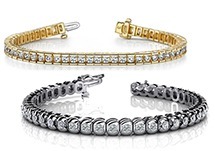 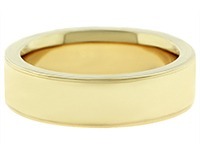 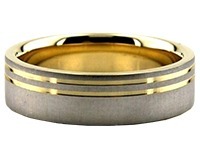 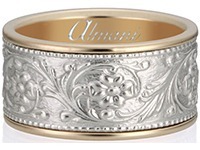 14K Gold 4mm Diamond Cut Wedding Band 614-4. 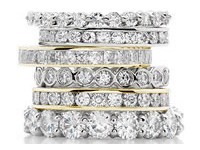 Our craftsmen hand make each ring at our on-site facilities in the Diamond District of New York City, to be one of a kind using the latest tools to our craft. 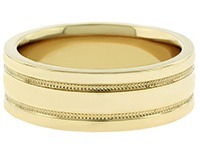 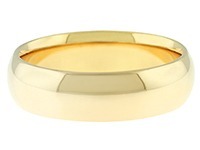 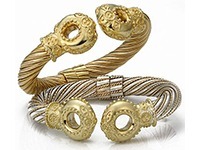 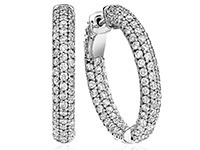 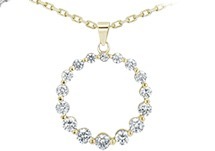 This flat ring is 14K Gold Diamond Cut and 4.00mm wide. 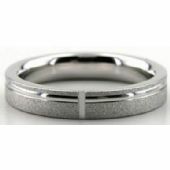 The stone finish center has one single cut going across and parallel to the ring. 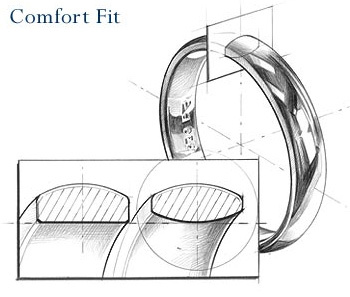 Its simplicity is unique and is made to fit comfortably on any finger. 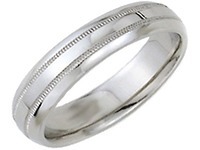 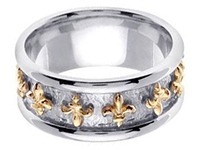 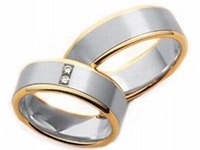 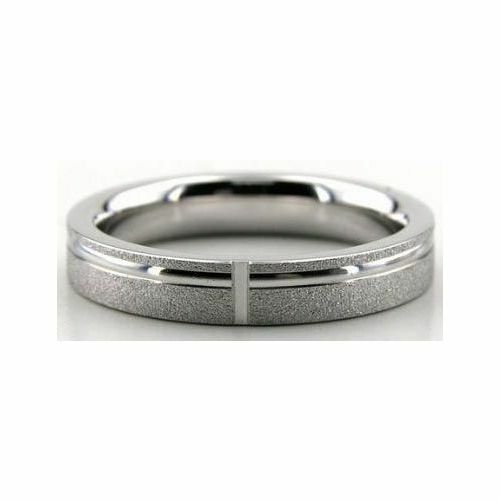 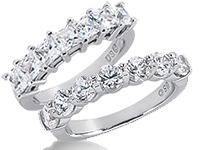 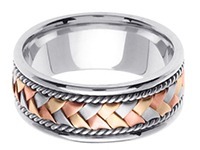 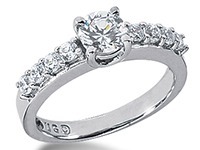 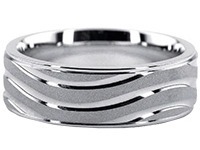 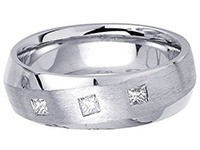 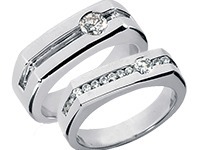 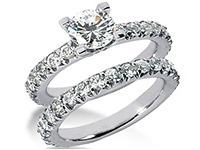 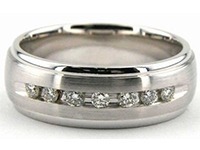 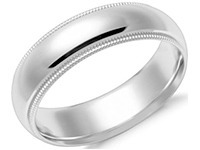 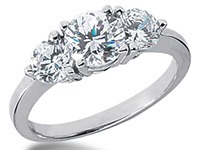 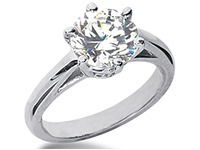 The ring is shine polished on both sides giving the ring a smooth finish.